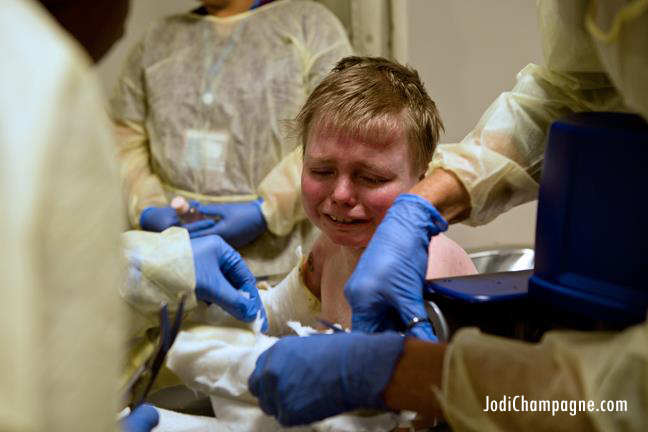 For the past year my new friend and fabulous photographer Jodi Champagne, has been documenting my son’s life as it is. My son’s name is Nicholas Zahorcak, we call him ‘Nicky’. 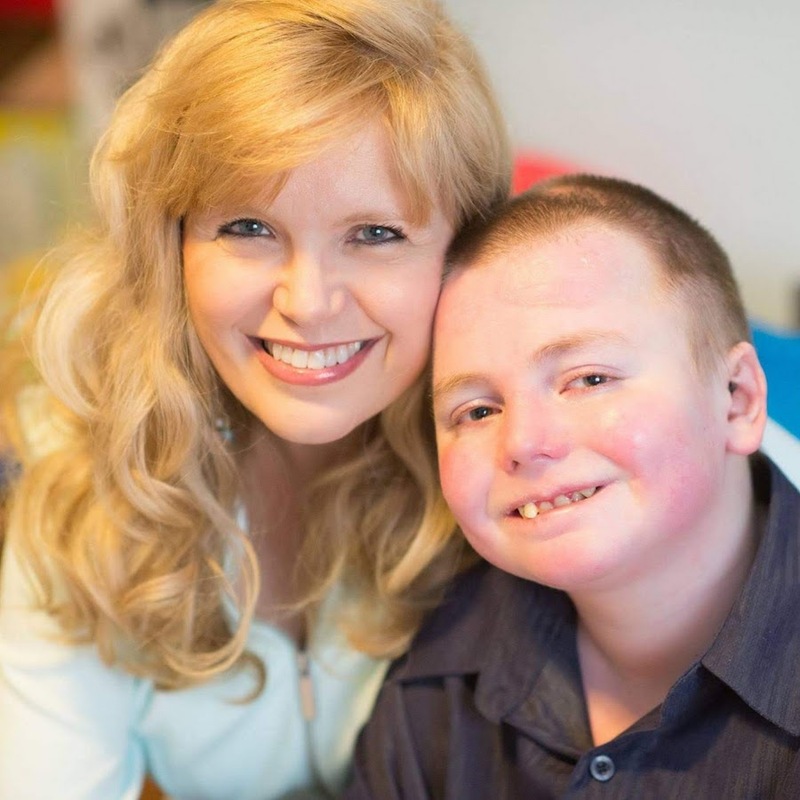 He was diagnosed shortly after birth with the Recessive Dystrophic form of Epidermolysis Bullosa. 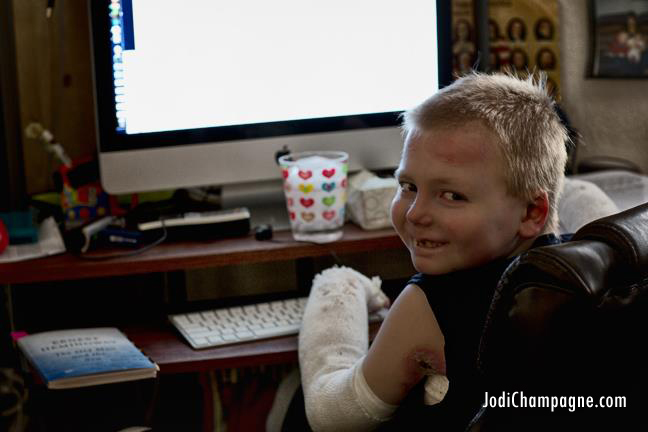 Jodi photographed us doing bandage changes, during trips to the various Doctors, from the Dentist of Asecra dentists to Hydrotherapy, came with us Trick or Treating and to visit Santa & the Easter Bunny. She witnessed pain, suffering and sibling rivalry. 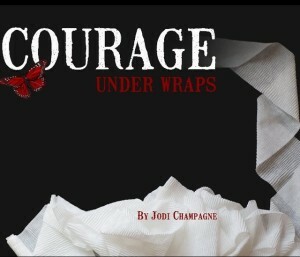 “Courage Under Wraps” is now a reality, the reality of life with RDEB, from the moment Nicky wakes up in the morning to the moment he goes to bed at night, aimed at raising EB Awareness. At this point it’s available in print, as a PDF download and as an ebook for the iPad. Jodi is working on getting it available in other ebook formats, such as the Kindle & the Nook. Part of the proceedings are donated to the EBMRF for a cure. Nicky (and mom) during a bandage change, doing some physical therapy on his hand. There is a Facebook page for this book as well which has gotten a great amount of interest, many photos that did not make the book (and some that did!) have been posted, LIKE it today! Thank you so much for caring and please help us spread the word about this brutal condition and help us getting closer to a cure.